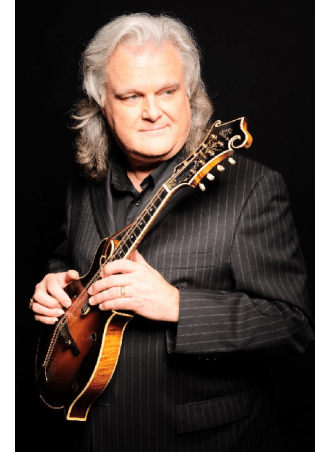 The legendary Ricky Skaggs will be spotlighted at the Country Music Hall of Fame and Museum this month. On Saturday, May 13 at 2:00 PM / CT, Skaggs will be the subject of a special museum program that will highlight his 50+ years as an entertainer. The 75-minute event will be hosted by the Museum’s Peter Cooper. Skaggs will talk with Cooper about his remarkable life in music and perform briefly. It will be illustrated with vintage photos, film footage, and recordings. The program takes place in the Museum’s Ford Theater and will also be streamed live at countrymusichalloffame.org/streaming. The live stream is powered by NewTek TriCaster. Program admission is free for museum members and for the general public, included with the purchase of a museum ticket. 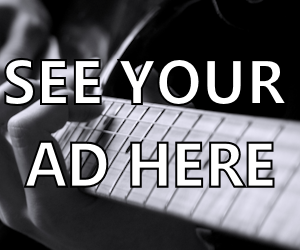 Visit countrymusichalloffame.org for more information. Following the event, Skaggs will sign copies of his autobiography “Kentucky Traveler: My Life in Music” and the album Honoring the Fathers of Bluegrass – Tribute to 1946 and 1947 available for purchase in the Museum Store.